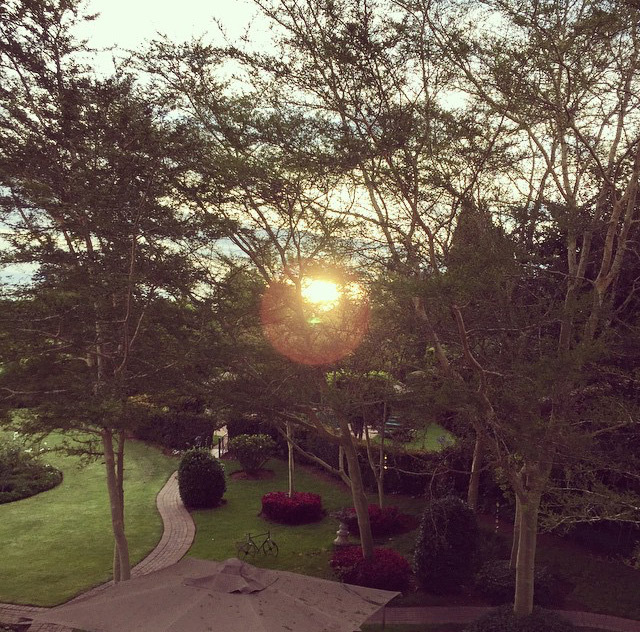 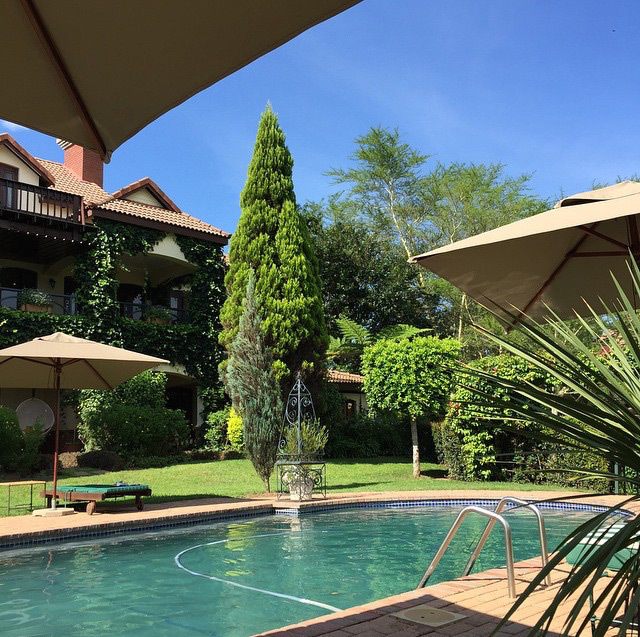 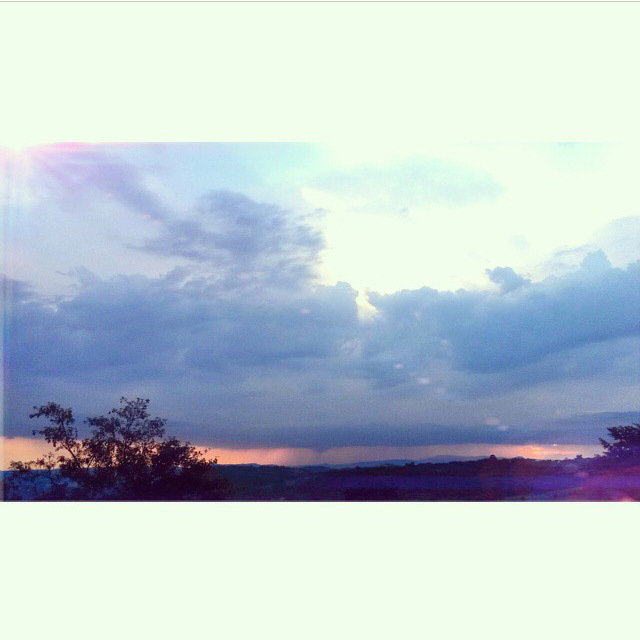 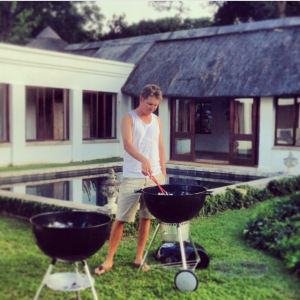 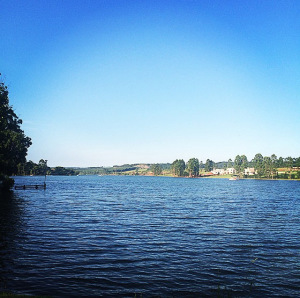 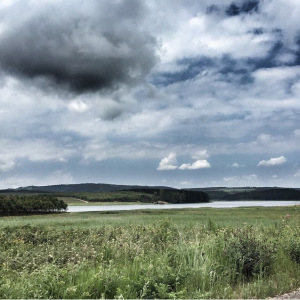 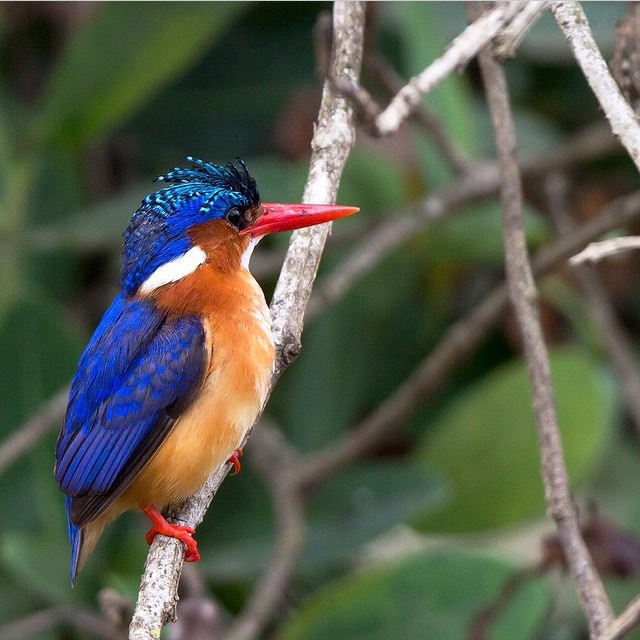 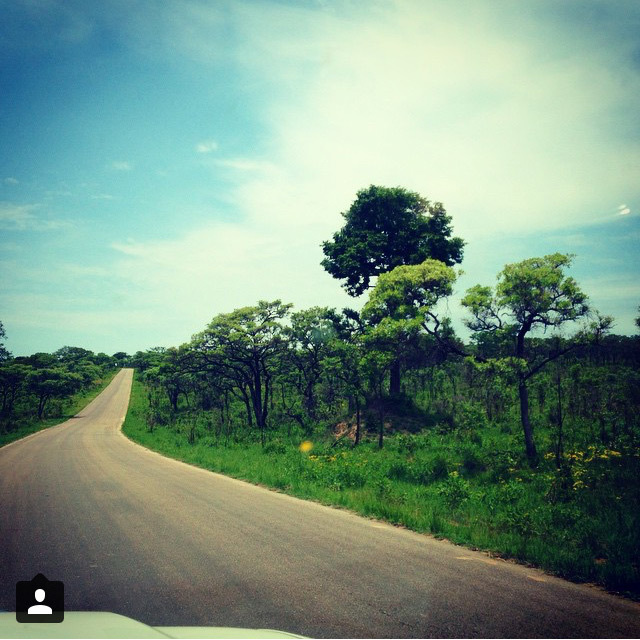 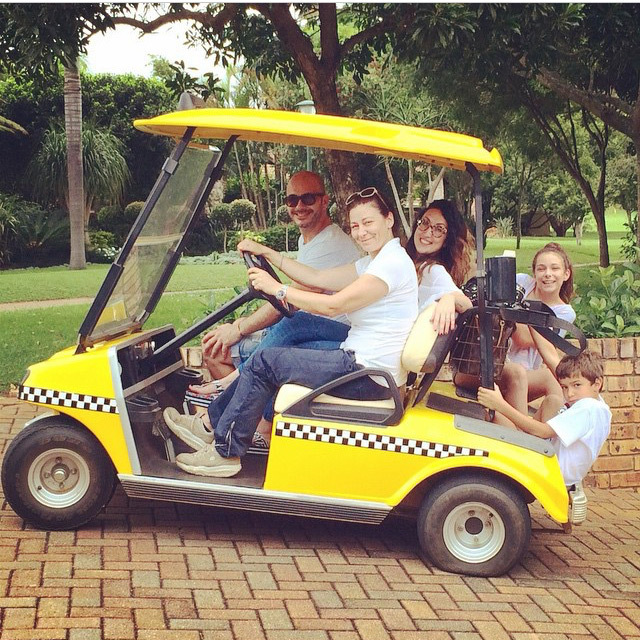 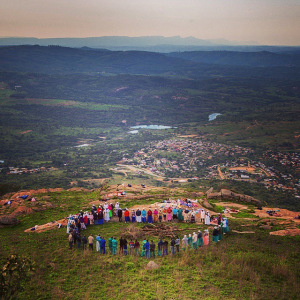 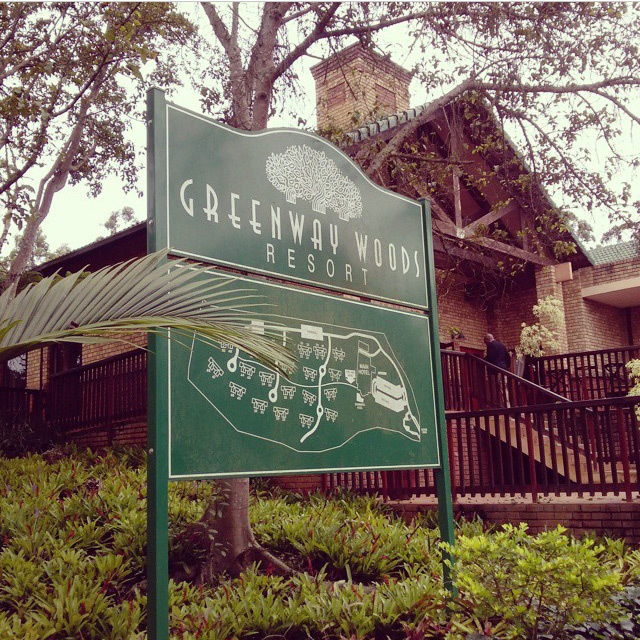 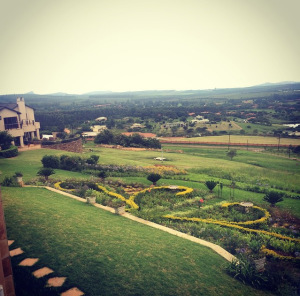 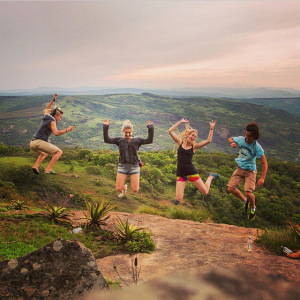 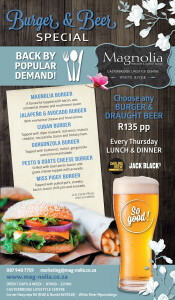 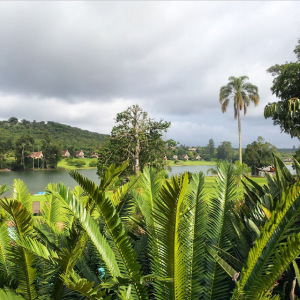 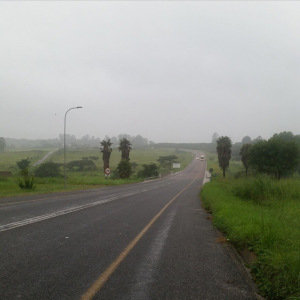 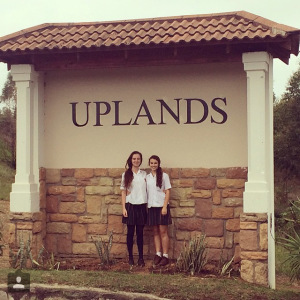 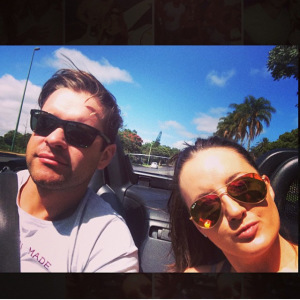 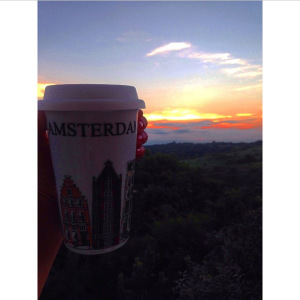 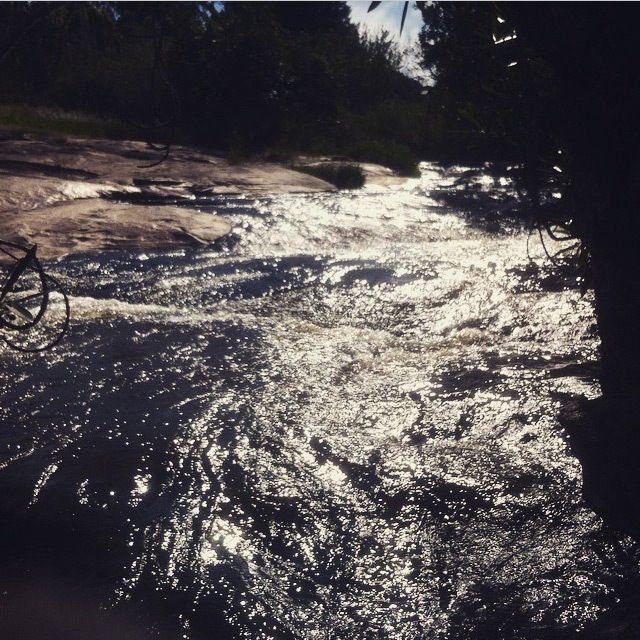 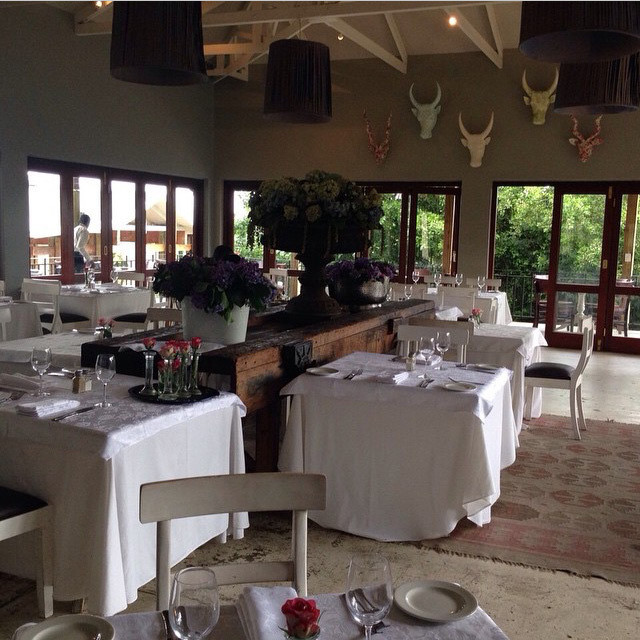 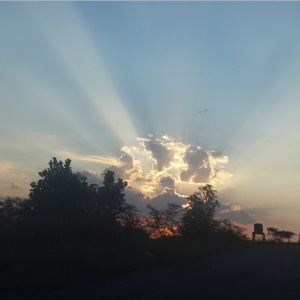 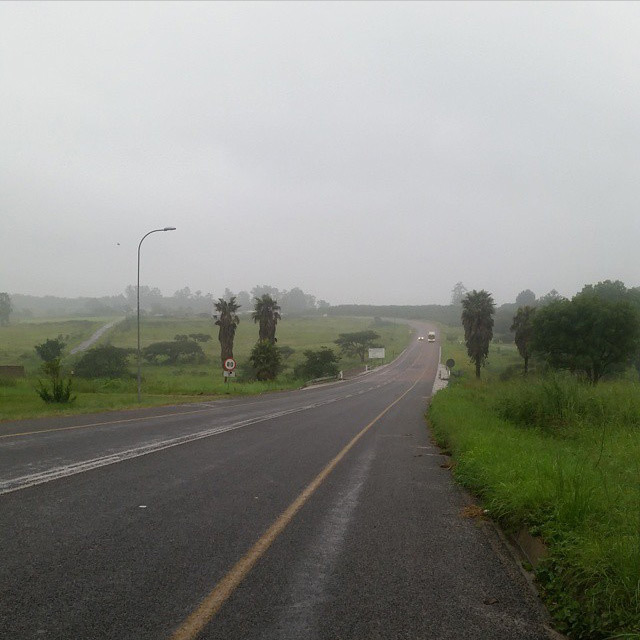 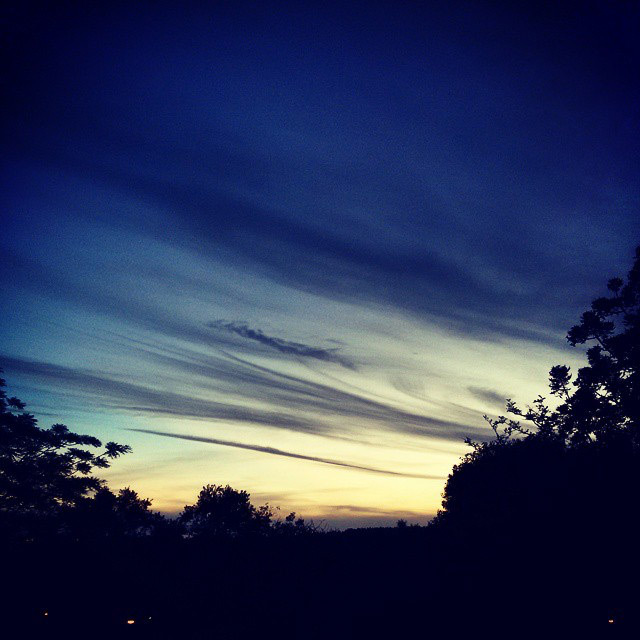 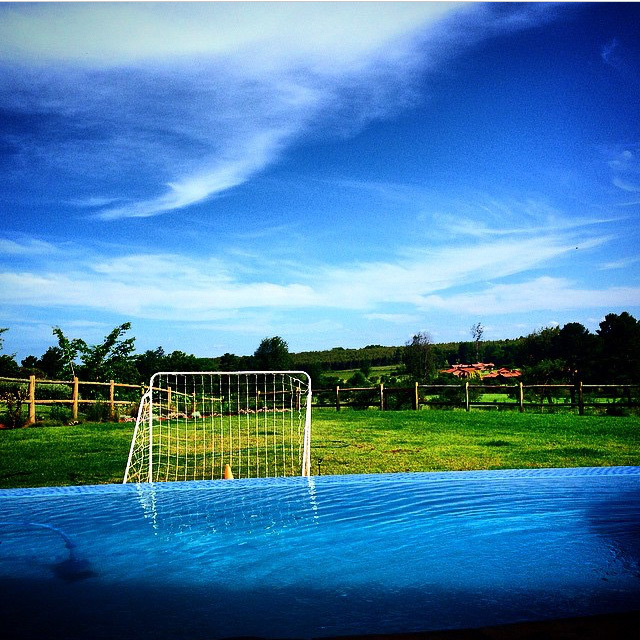 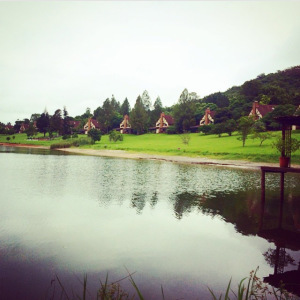 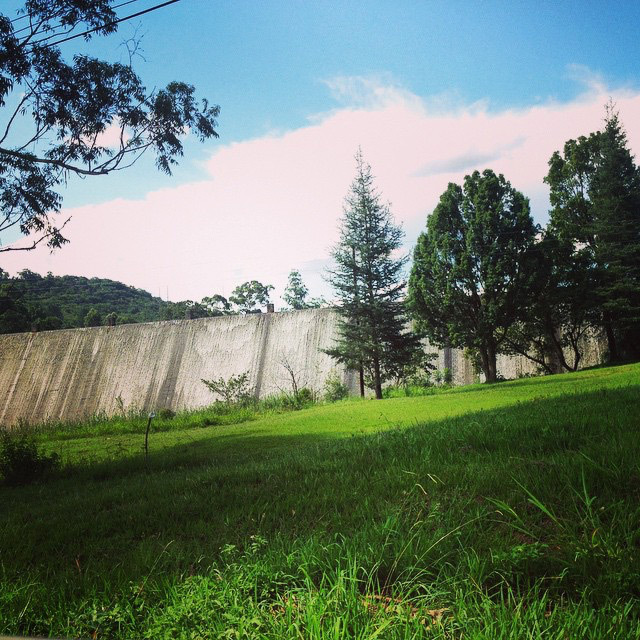 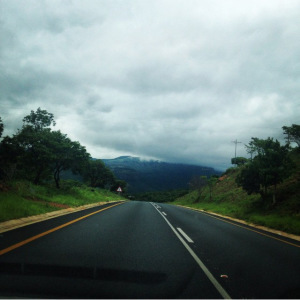 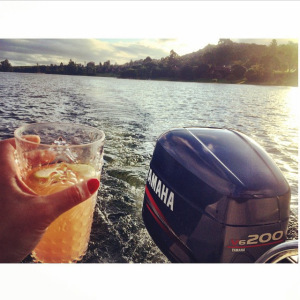 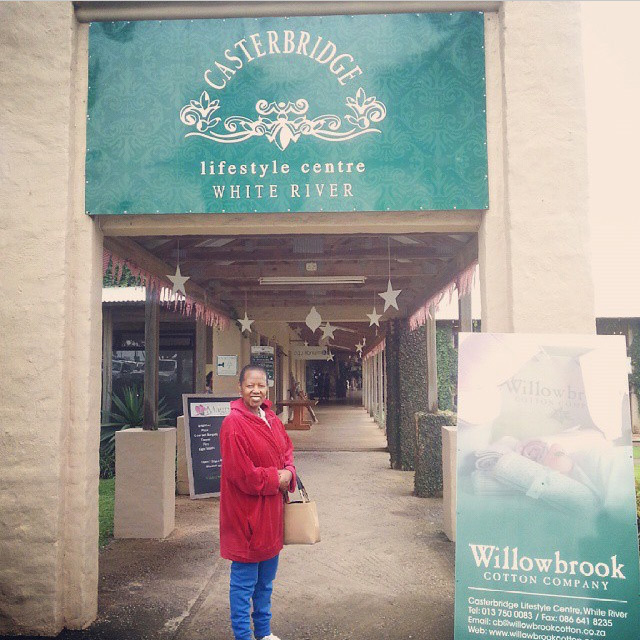 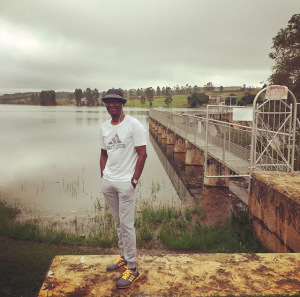 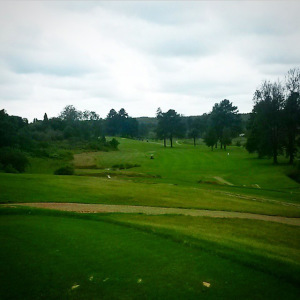 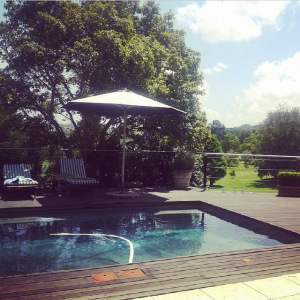 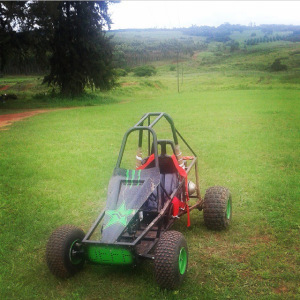 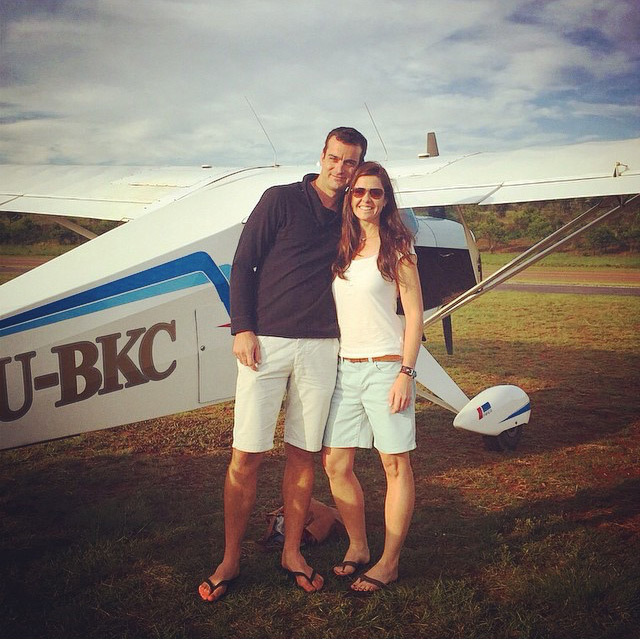 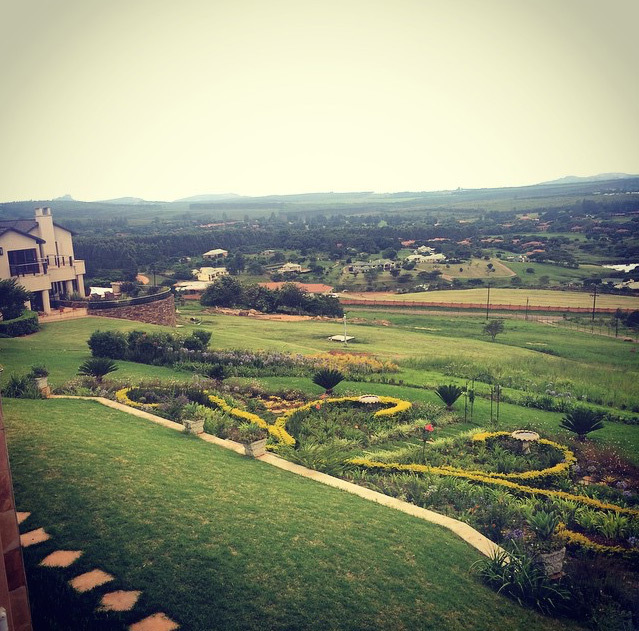 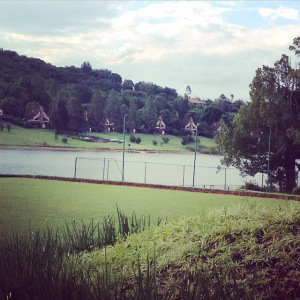 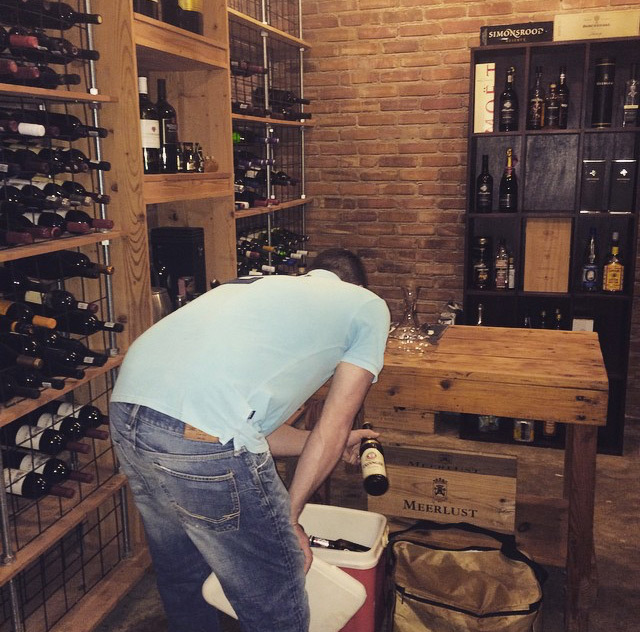 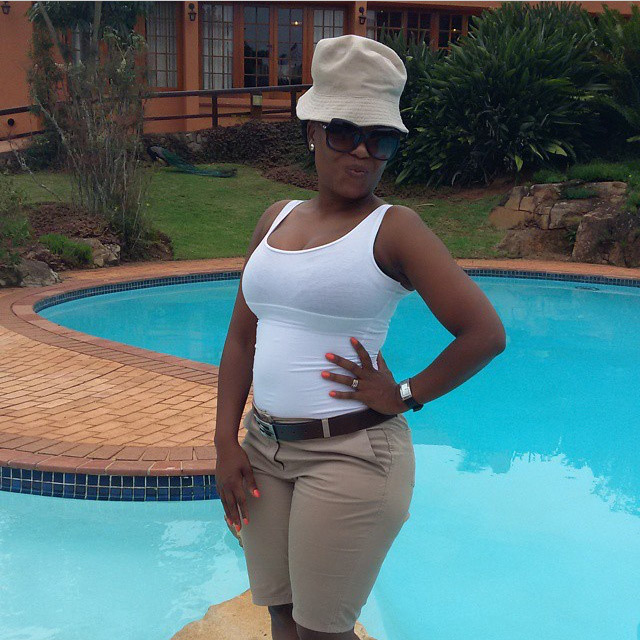 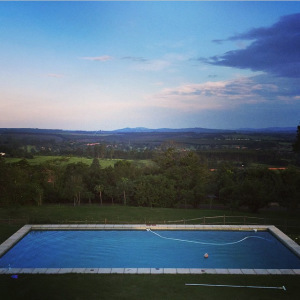 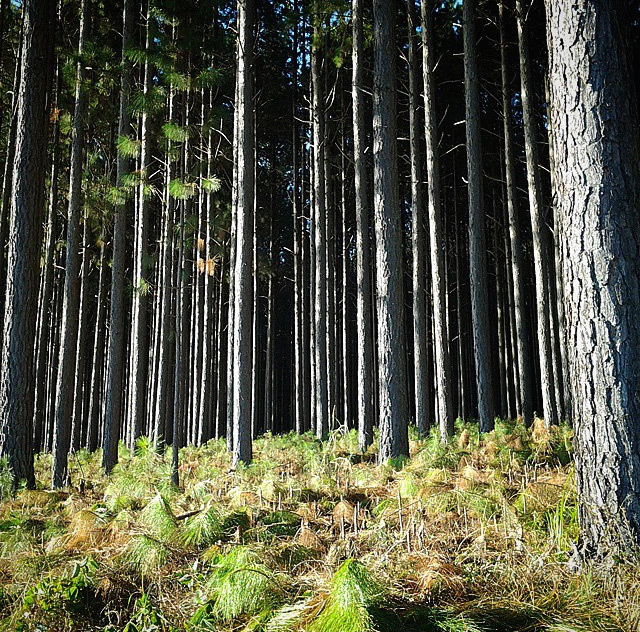 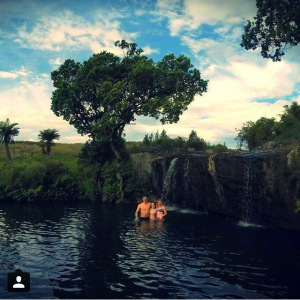 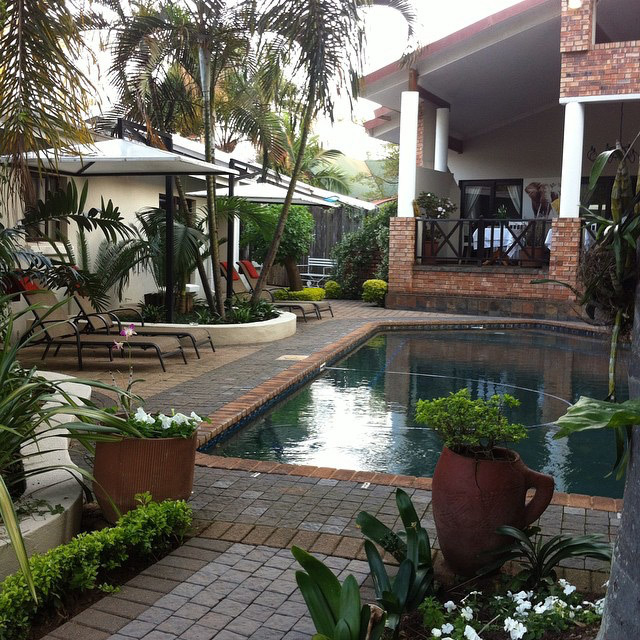 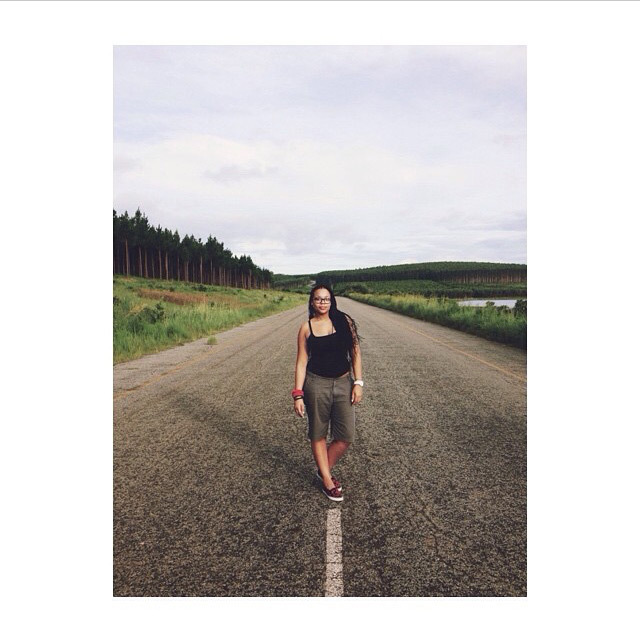 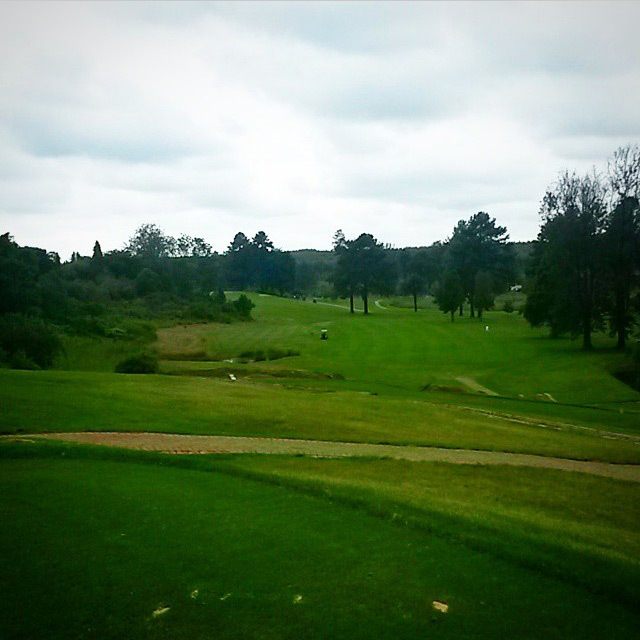 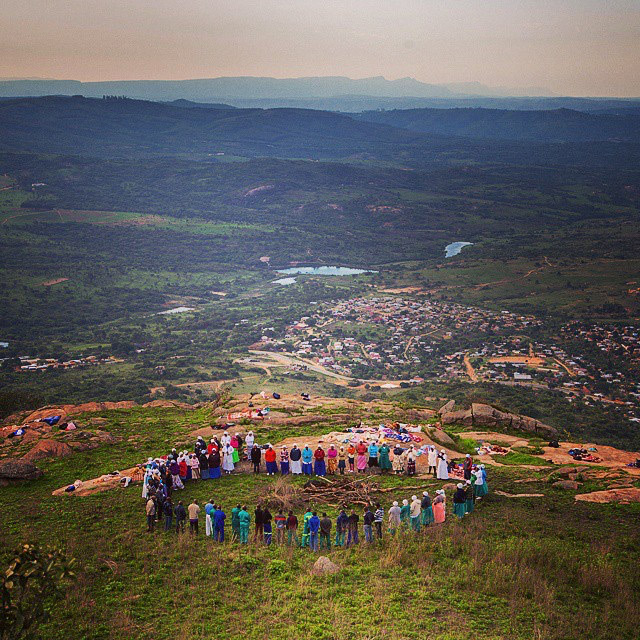 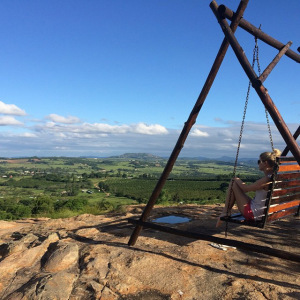 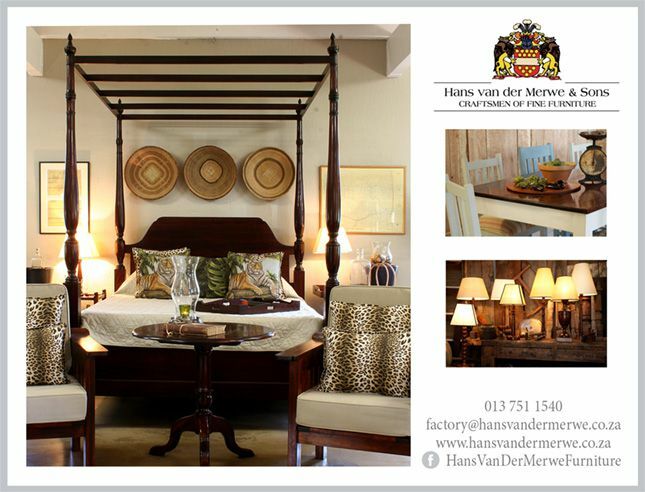 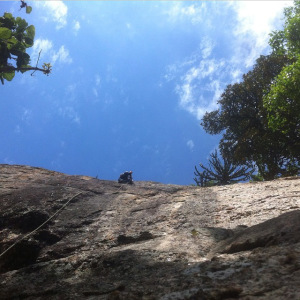 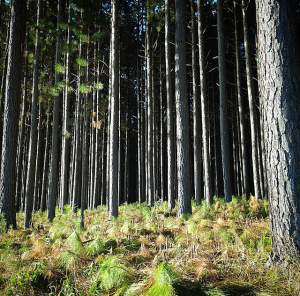 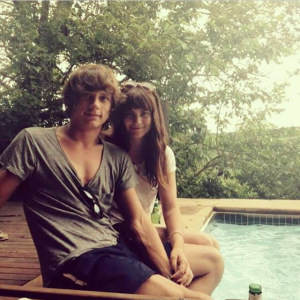 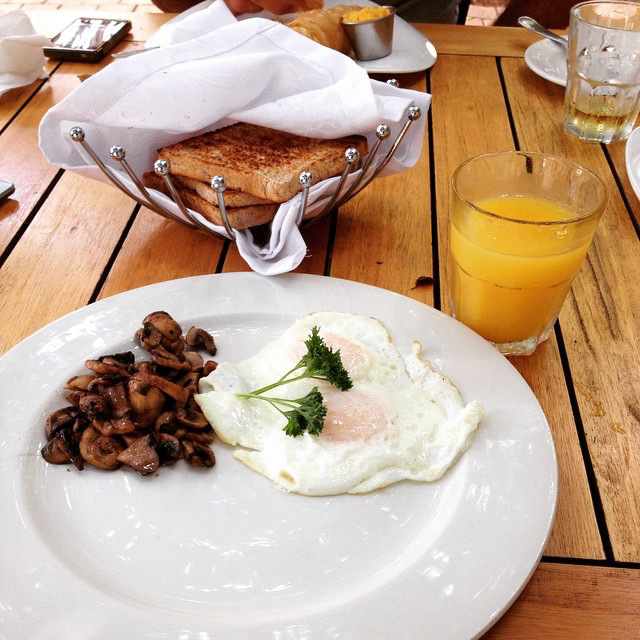 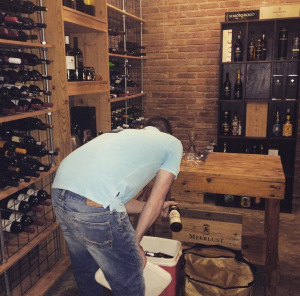 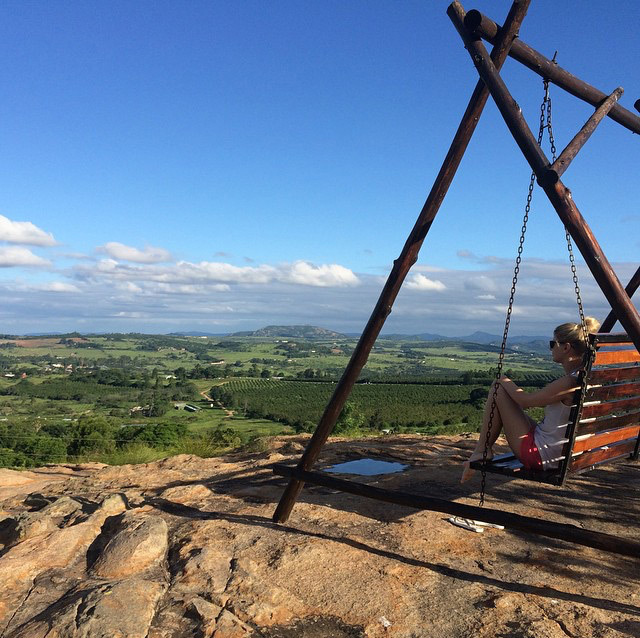 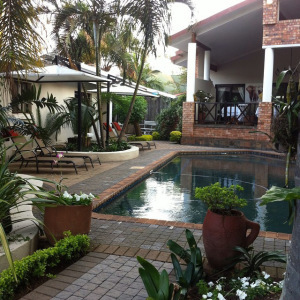 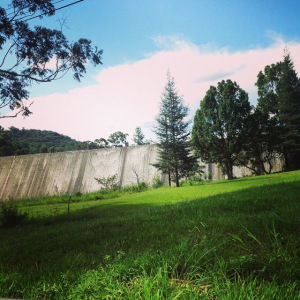 We love using Instagram to visually catch up on what people are doing around the Lowveld. Below are some summer holiday adventure snaps, that we found while flicking through our phones. 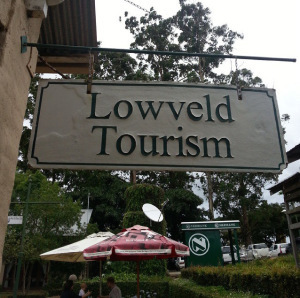 Some of the Instagram users are local, and some were here on Holiday. 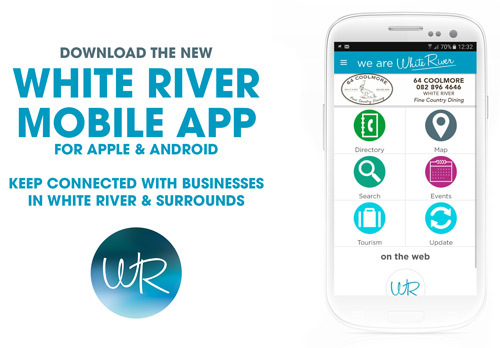 It is so nice to see White River through different eyes and what a beautiful place it is!